By bluechip on June 3, 2015. Posted in Closed. B.I.G – SOLD! 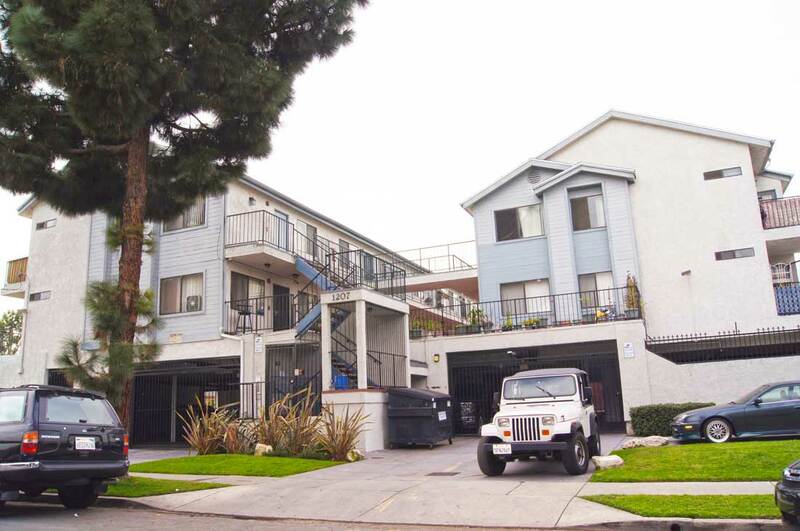 18 unit apartment complex located in Long Beach. Unit mix consisted of 4 (1+1)’s, and 14 (2+2)’s. The property’s location allows residents easy access to Long Beach’s downtown district and up-and-coming neighborhoods like the Broadway corridor. Buyer will make improvements to the property and raise rents over time. Call for details.